Excellent dogi. I have used regular gis for decades and this is my first "top shelf" dogi. The fabric and construction are so superior that if I saw an Armani label inside I would not have been surprised. Hamid was extremely helpful, I measured one of my old gis and with his help I determined the correct size. I really appreciated Tokyodo's sleeve and hem service. It came sized correctly right down to the cm and fits like it was custom made for me. As a pleasant side note I was told that Tokyodo do not regularly stock these black dogi so it actually was custom made for my order and to my specifications. 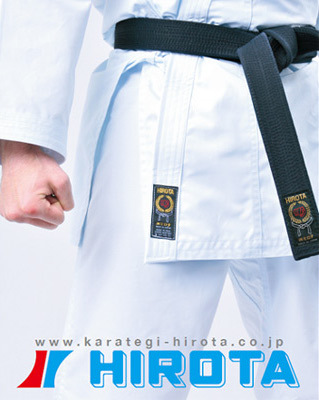 The cut of the dogi is also correct for a Kenpo uniform, which is cut differently than a traditional Shotokan dogi. 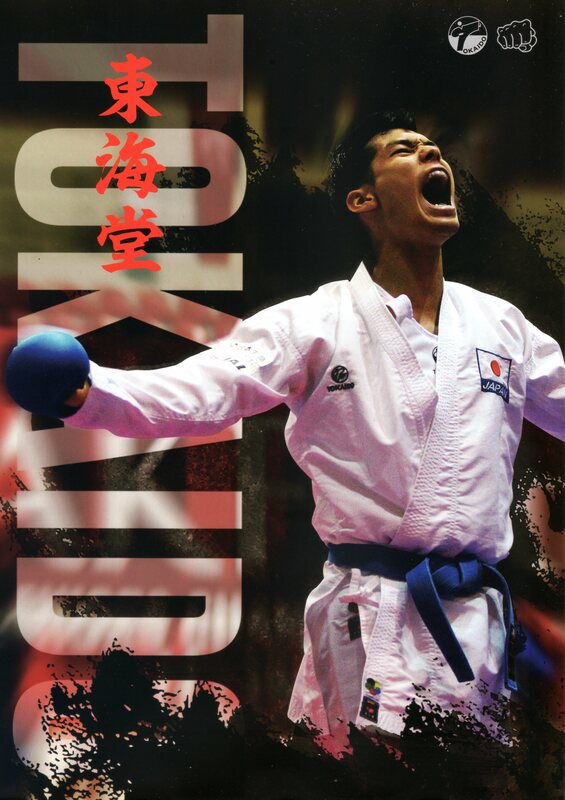 This was pointed out to me by Hamid that Tokyodo specifically cut the dogi in this manner. This is greatly appreciated since there is not that large of a selection for top notch Kenpo uniforms. 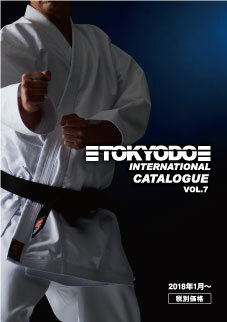 The canvas used in this dogi is different from the heavyweight gis commonly sold to kenpo practitioners. While traditional Karate practitioners are quite familiar with No. 10 Japanese canvas, many Kenpoists have never seen it before. It is thinner than the fabric commonly used, more "crisp" and far more breathable, to the point that it makes the lesser quality fabric seem heavy, stiff and sodden. I am extremely pleased with this uniform, and with the exceptional service. I would not hesitate to recommend this dogi.